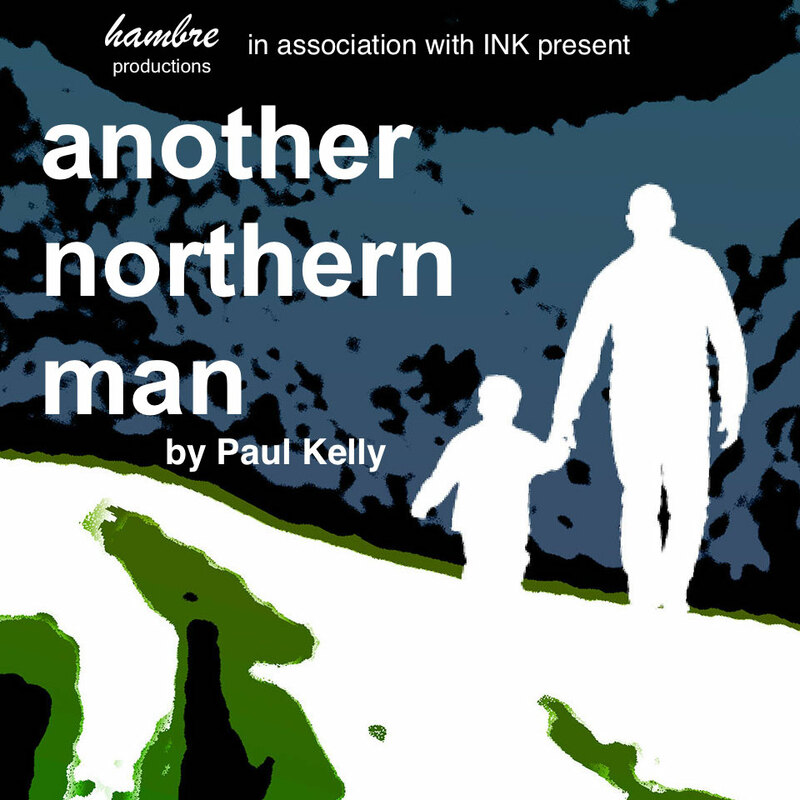 We are thrilled that Another Northern Man by Paul Kelly, first premiered at INK Festival 2017, has received fantastic reviews following it's INK SPILL to the Hope Theatre in London. Out For The Season INK Tour! 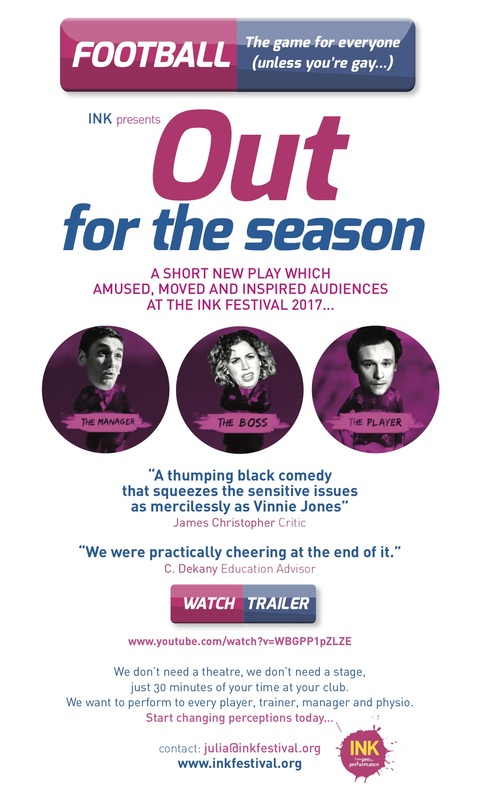 Introducing ‘Out For The Season’ – A short new play about a premiership footballer who challenges the Establishment by attempting to ‘come out’. An inspiration for the country and our football clubs. Writing workshops in full swing! 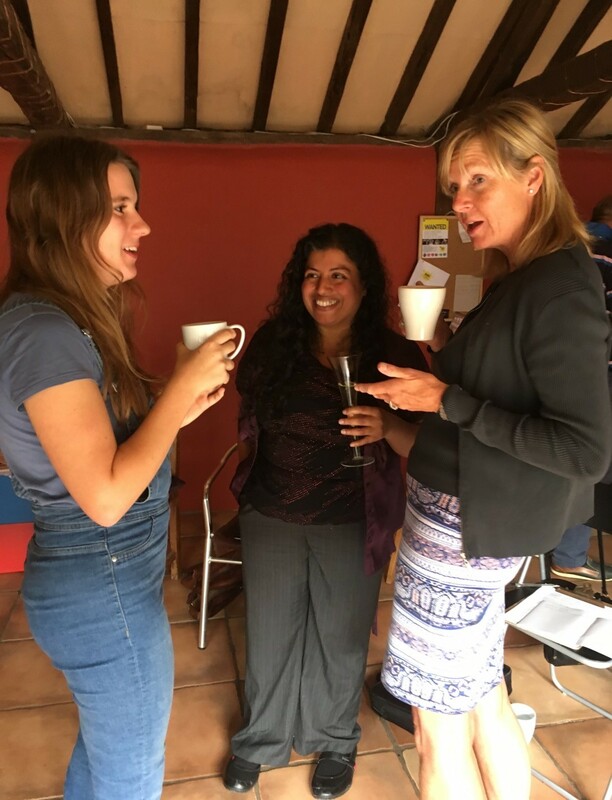 Our writing workshops with Dan Allum started today at the INK Spot office, and here are some snaps of the budding writers sharing their work and receiving invaluable feedback and advice. 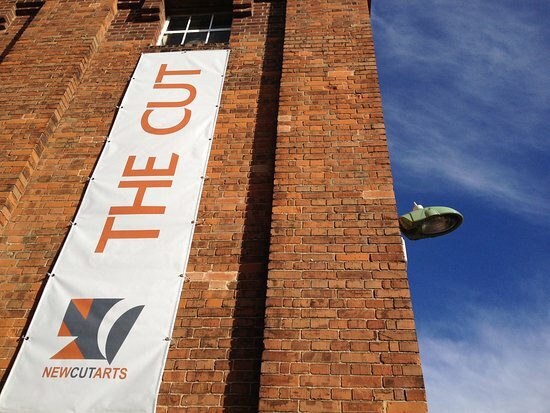 INK Films to be screened at the Cut! INK are delighted that the New Cut Film Committee have selected four films to be screened at the Halesworth Cut Theatre as part of a film evening. Get your tickets now! 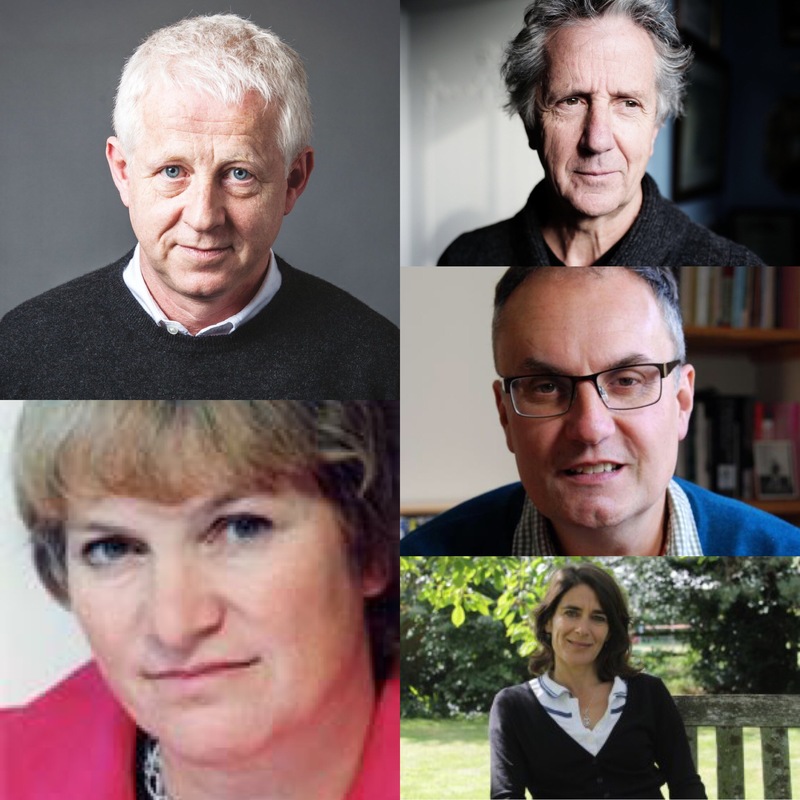 We are thrilled to announce that five esteemed East Anglian Writers will be sharing a short script around a shared theme as part of the INK Festival 2018. Written by Paul Kelly and straight from a breathtaking premiere at the INK Festival 2017, Another Northern Man is a white knuckle ride of hope and despair. Another Northern Man, directed by Susan Raasay will be performed at the Hope Theatre in London on 10-11 Sept 2017 & 1-18 Sept 2017. 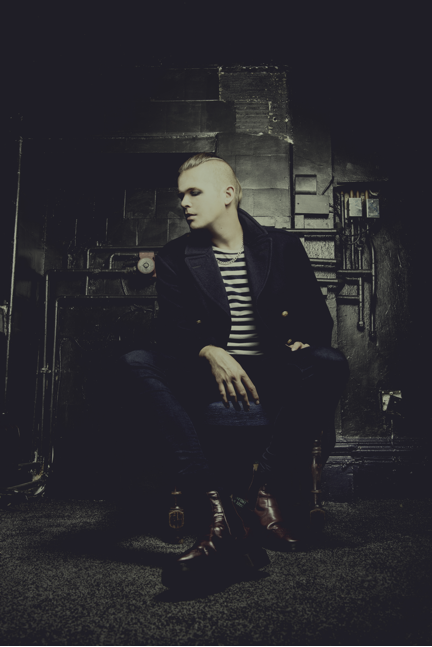 STILL SPACES ON DAN ALLUM WRITING COURSE! 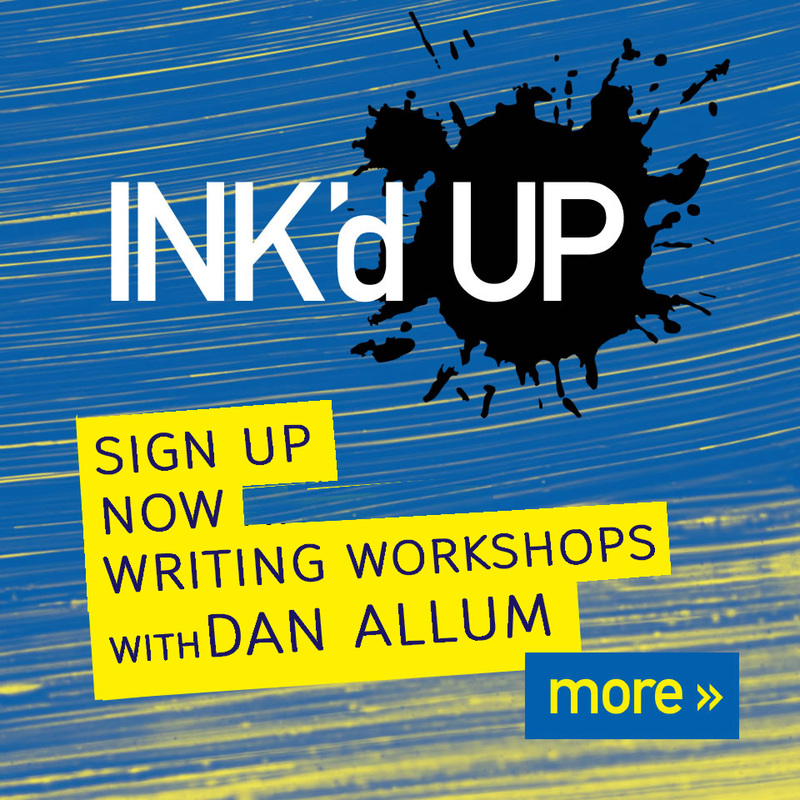 Places are booking up fast but it's not too late to book your space on Dan Allum's Writing workshops. 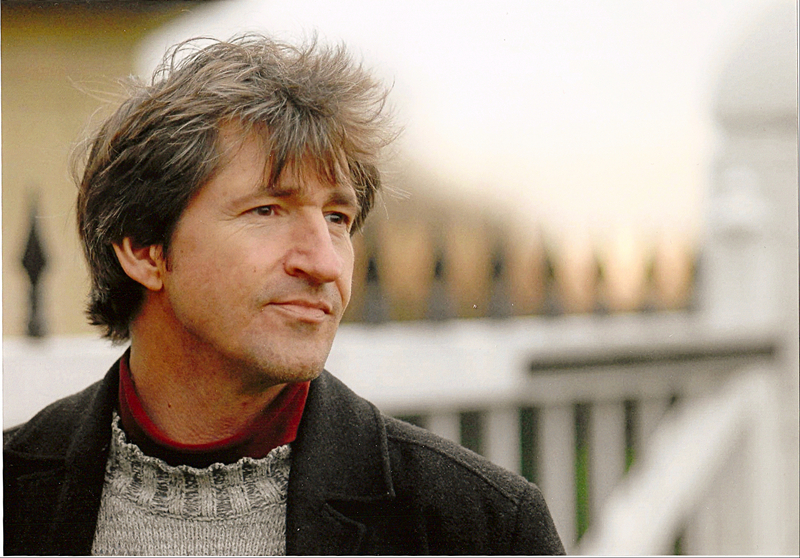 Award-winning writer, composer and director, Dan Allum will be running a series of theatre-based workshops aimed at writers of all ages and experience. 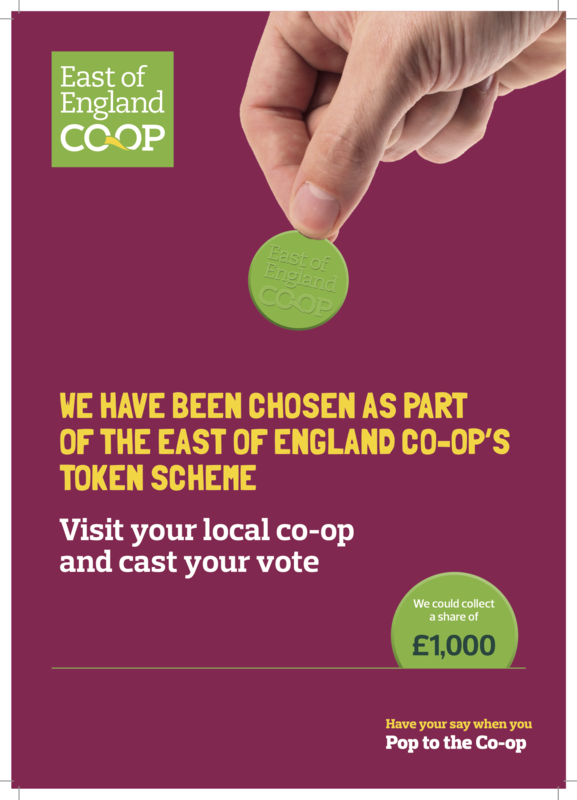 We would like to say a HUGE thank you to all the customers of East of England Co-op who donated their tokens to raising money for INK Festival.